Enjoy the top 6 famous quotes, sayings and quotations by Dina Merrill. 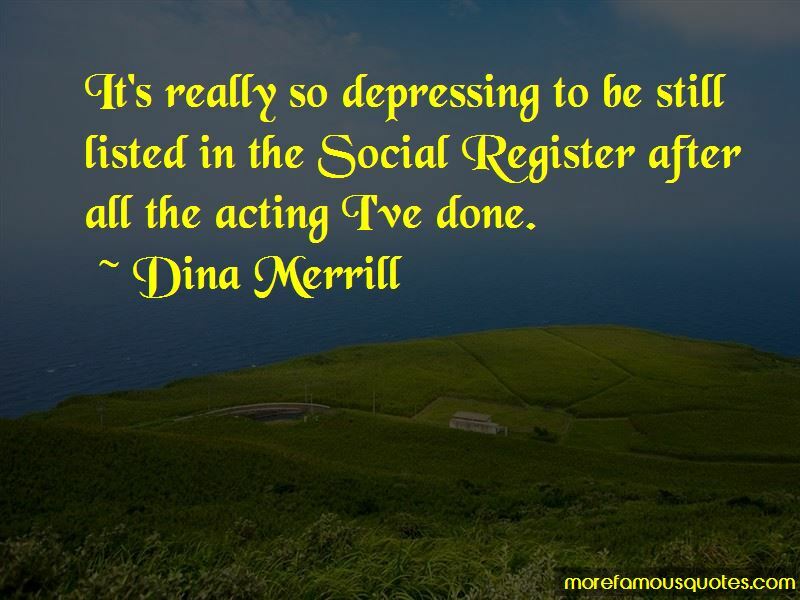 It's really so depressing to be still listed in the Social Register after all the acting I've done. Men think we can't do two things at once. They can't, but we can. Women are more resilient. 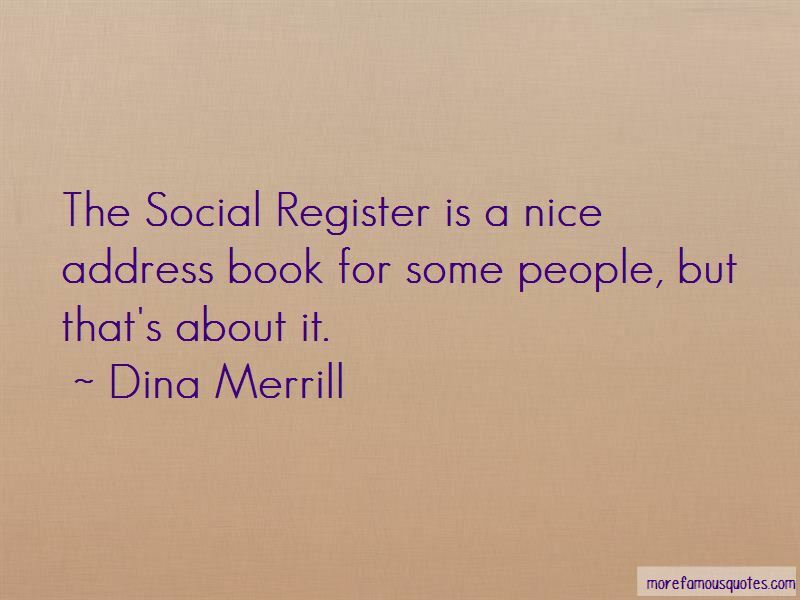 Want to see more pictures of Dina Merrill quotes? 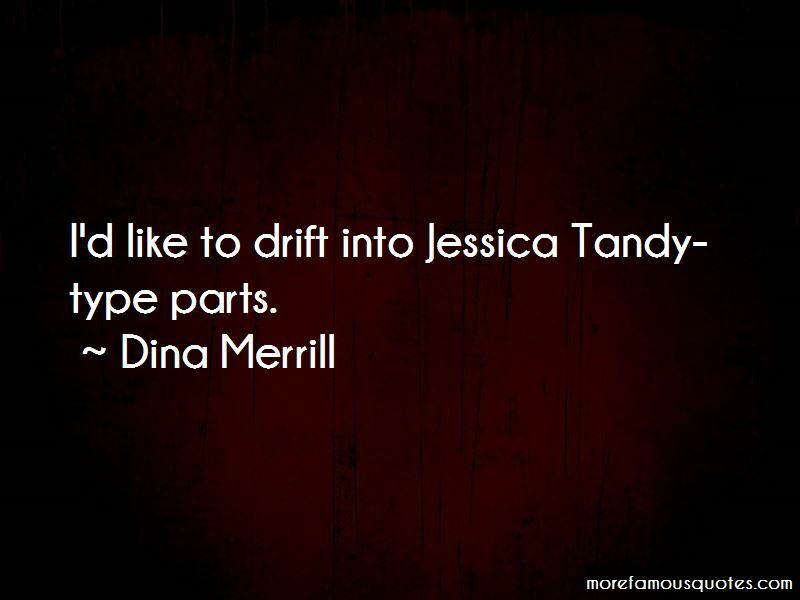 Click on image of Dina Merrill quotes to view full size.